Discover peace and serenity at your abode in the heart of nature. A home where mornings are blessed by birdsong and evenings with the heavenly moon and the precious stars. Arishna offers 4.5 acres of 63 premium N.A. plots in Khandala Taluka. A priceless location, Arishna is nestled in convenience. Easily accessible by the Pune-Bangalore Highway, the project is close to the Shirwal MIDC. Unparalleled in planning, Arishna ensures every convenience and comfort. Bejewelled with amenities such as individual wall compound with picket fencing and gate, electric and water connection to name a few of many amenities, Arishna ensures the lifestyle apposite to your stature. 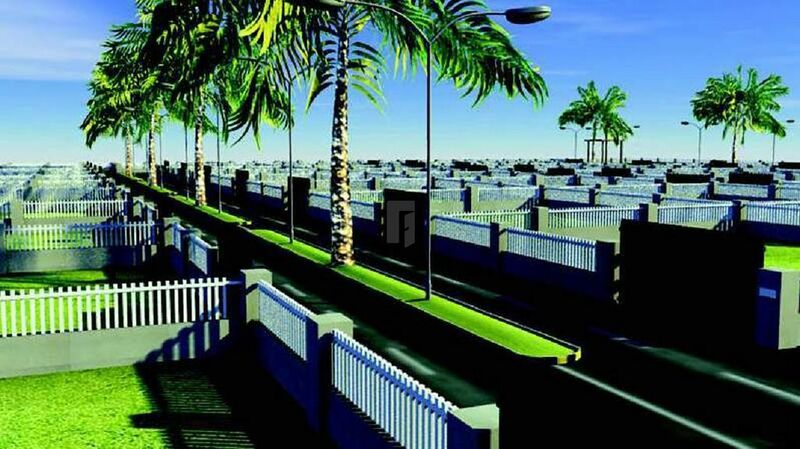 Arishna brings you one step closer to your dream of a bungalow surrounded by verdant greenery and hills. Be a part of Arishna, be a part of serene living.